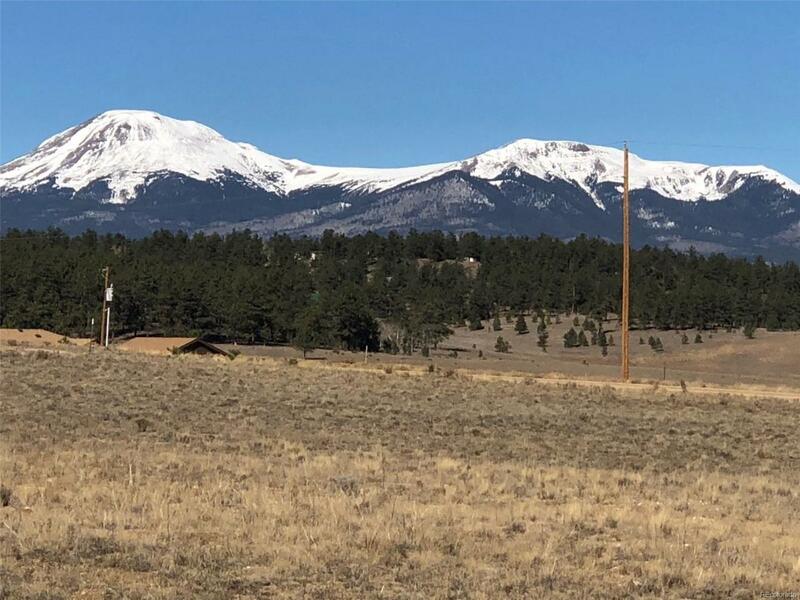 Here is a 3 acre parcel offering a great location, drilled water well and outstanding views. 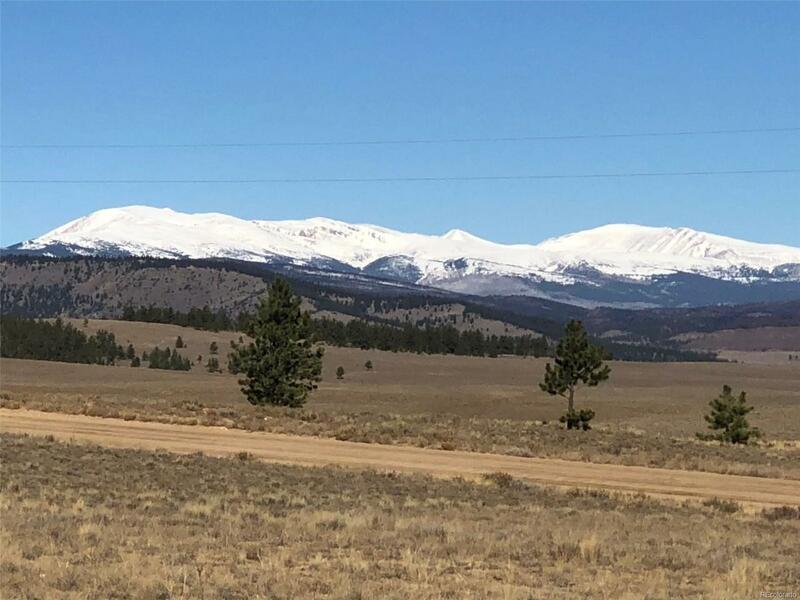 This parcel is located near the front of Ranch of The Rockies with easy Highway 24 access and is just minutes to the heart of Buena Vista. A water well was drilled in 2011 and was initially tested at 15 gallons per minute. A well pump is also included. 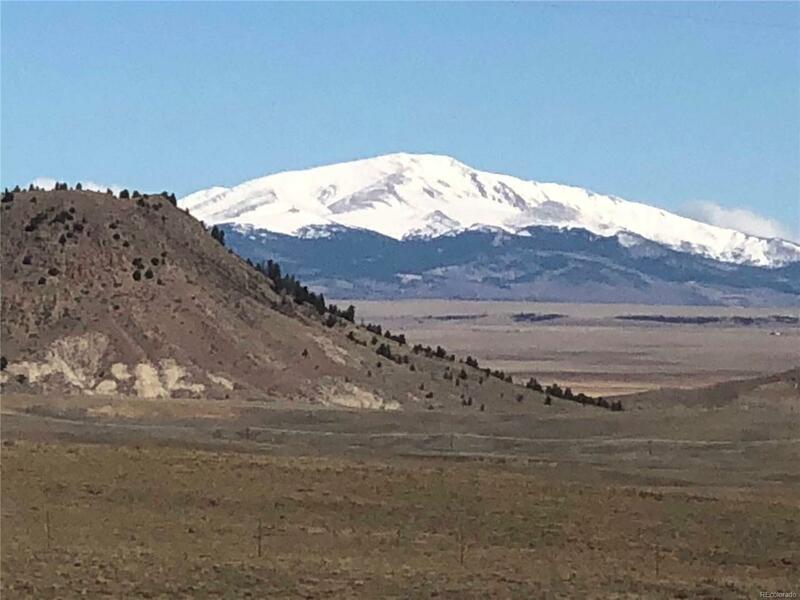 The stunning views include snow-capped mountains and Antero Reservoir. 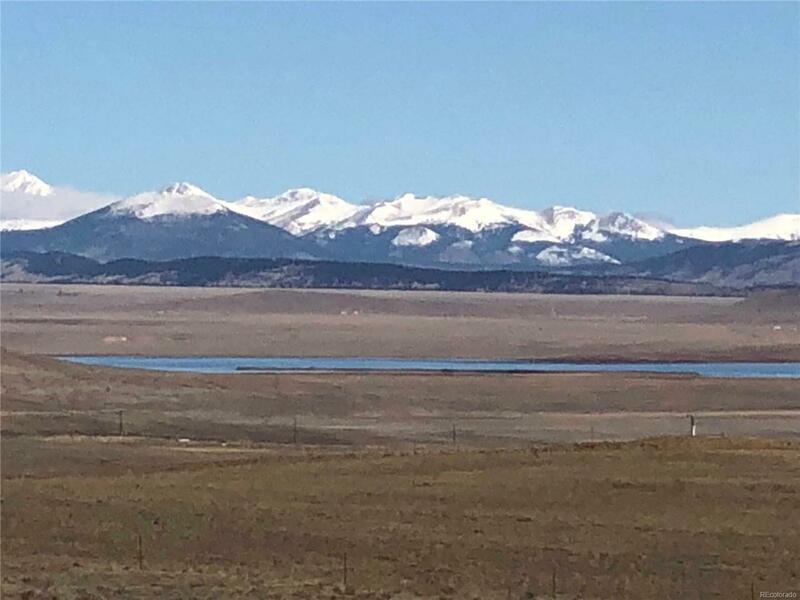 Current HOA dues for Ranch of The Rockies include road maintenance and trash.